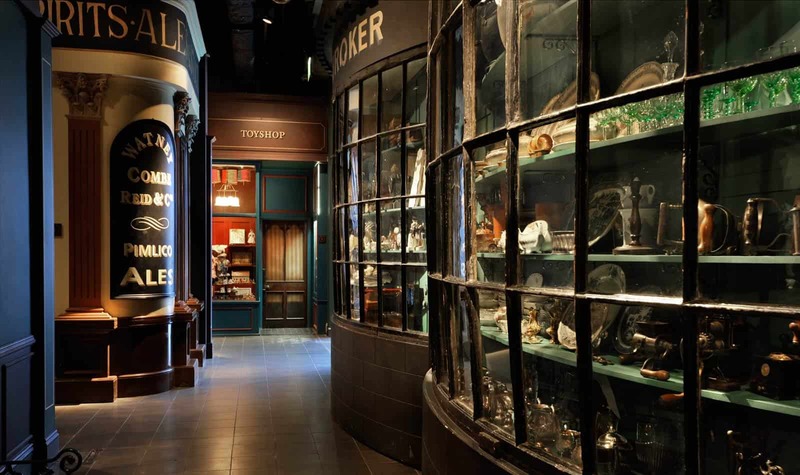 Immerse yourself in 2,000 years of London’s history from the founding of Roman Londinium to the Great Fire of 1666 and the Blitz of 1940 to the present day. 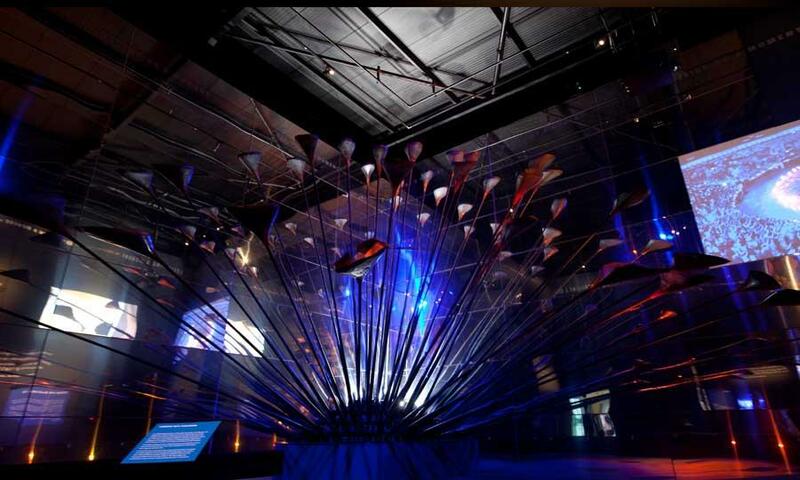 Along the way, stroll through the Pleasure Gardens of the 18th century and shop in the Victorian galleries before reliving the 2012 Olympic Games and seeing Thomas Heatherwick Olympic Cauldron. 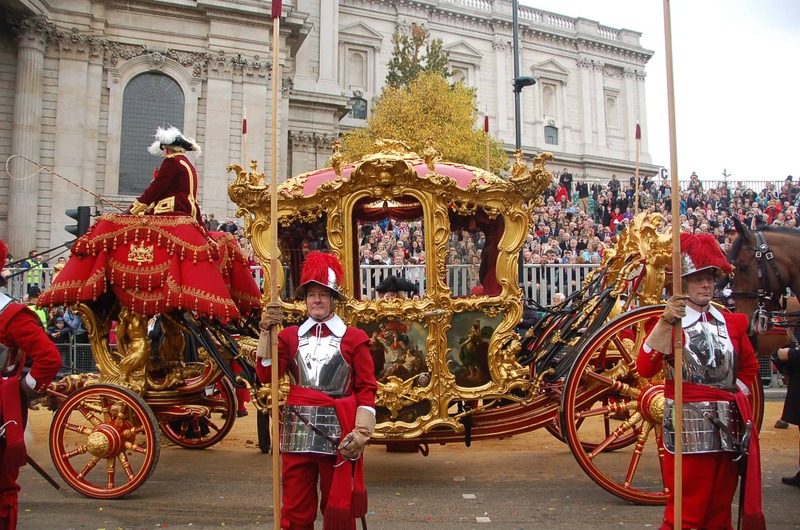 Marvel at the City of London Lord Mayor carriage, beautifully gold-plated and painted by the renowned Giovanni Cipriane. 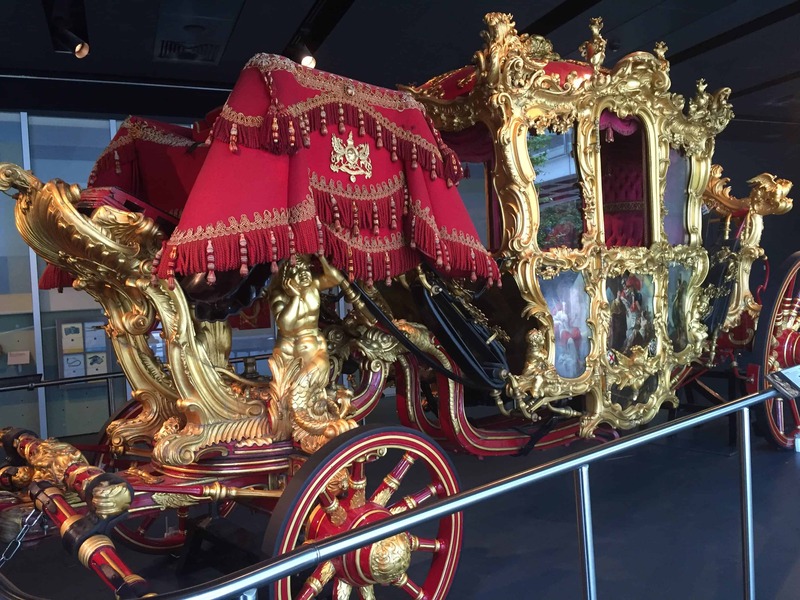 It is moved out of the museum once a year for the Lord Mayor Show. 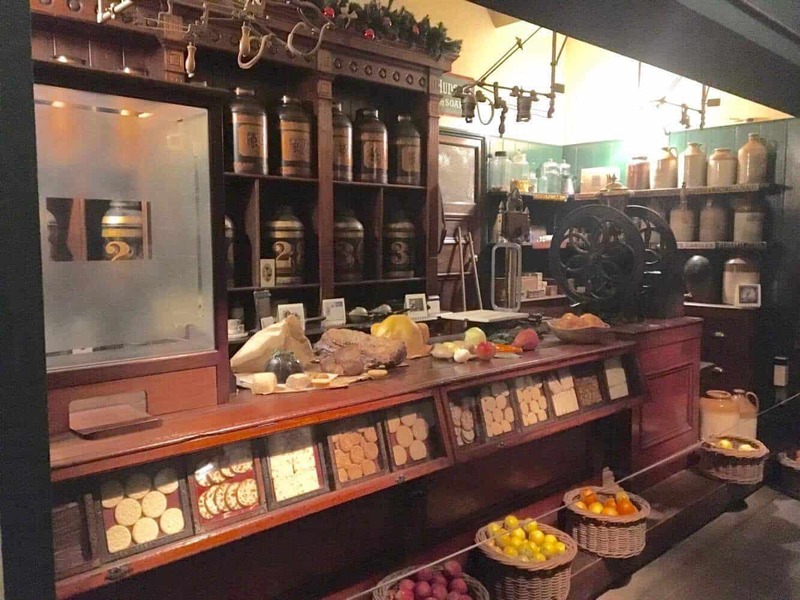 It has been estimated that to construct a replica today would cost over £2 million. 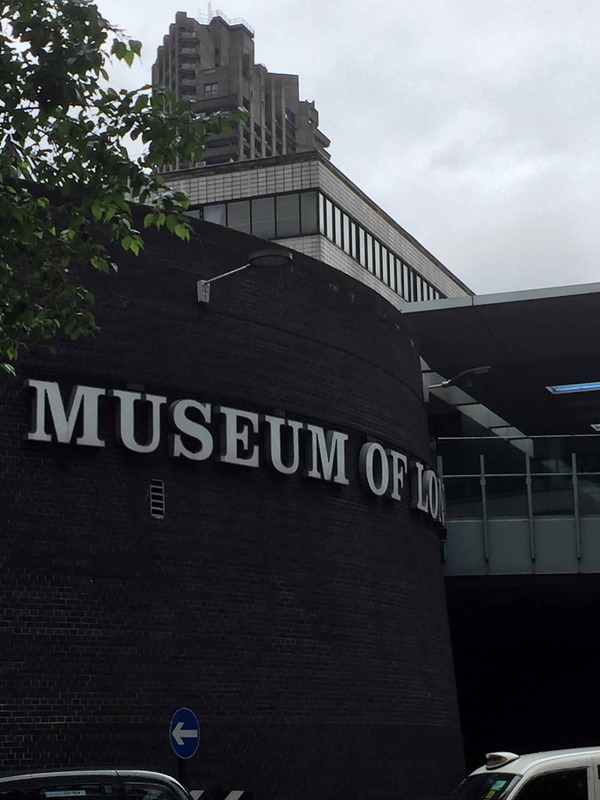 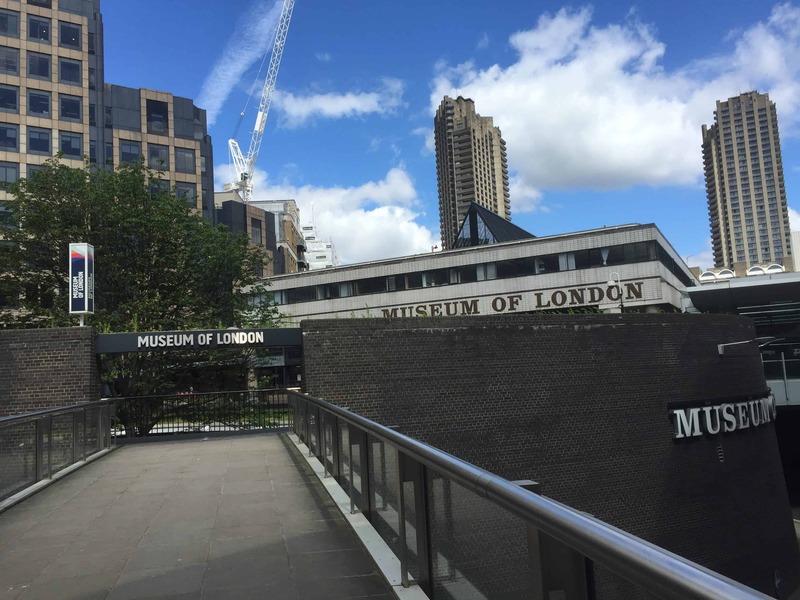 A fantastic museum for those who are passionate about London and its history.